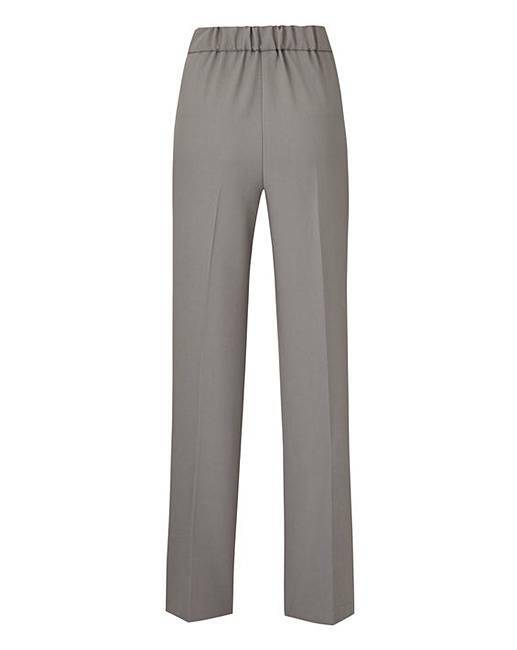 Basic Grey Straight Workwear Trousers is rated 4.0 out of 5 by 5. 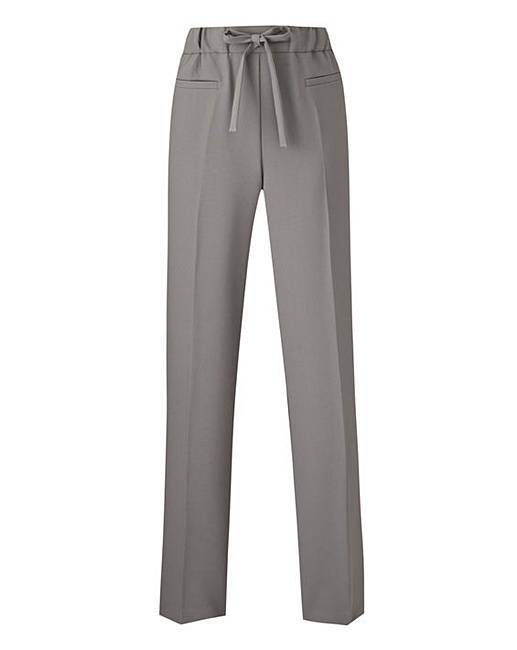 Rated 4 out of 5 by janeann from does what it says on the label They are basic and work wear - but smart and comfortable too. Like the drawstring waist. Rated 1 out of 5 by Unhappy from Poor fit Bought as part of a pair. Very disappointing.Too short and too tight. Not a regular fit at all.